This month, I have been trying to come up with weeknight meals that Henry and I will both enjoy but that are different than our normal rut we are in. You know the drill where you are repeating the same five boring meals over and over again. I found this recipe on one of my favorite blogs here, Natalie of Designer Bags and Dirty Diapers and knew I wanted to try it out. Y'all should check out all her recipes, there are some great ones. 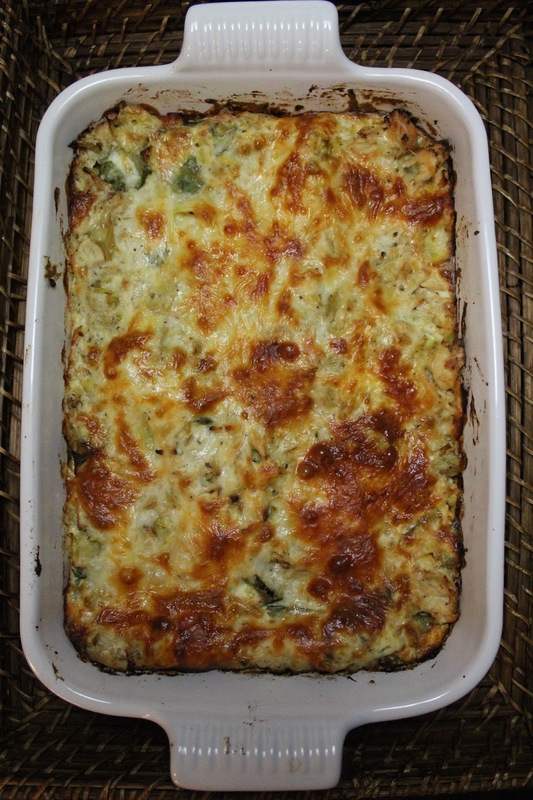 It is a great change from the traditional lasagna and super easy to make. 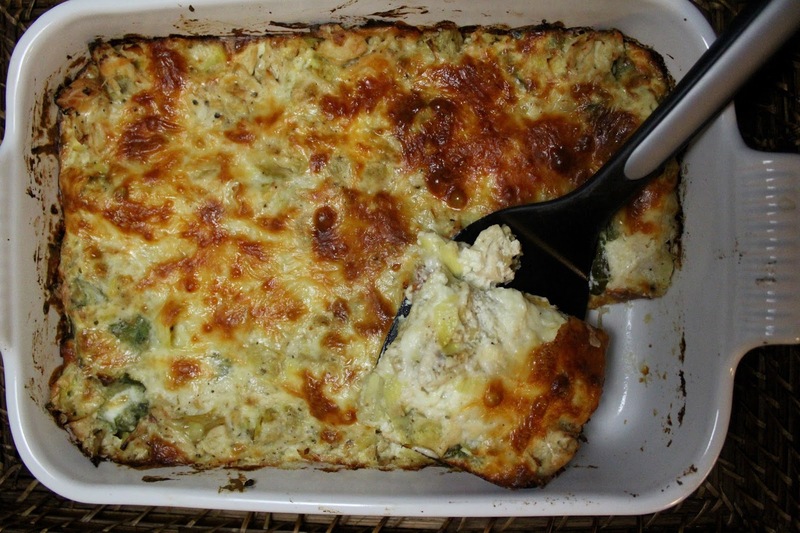 I love the mix of the chicken, artichoke, spinach, and cheesy goodness. I used the no boil lasagna noodles and they are a game changer - it seriously makes the entire process painless. I will definitely be making this again and highly recommend trying it out. Photos don't do the deliciousness justice - I'm slacking on my photo skills I know. I hope you are having a great Tuesday - thanks for reading!